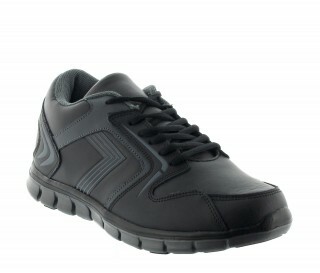 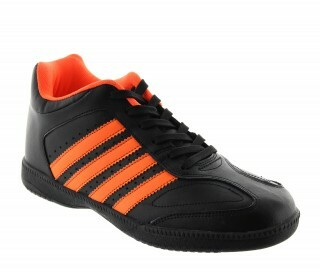 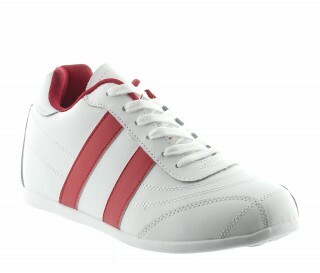 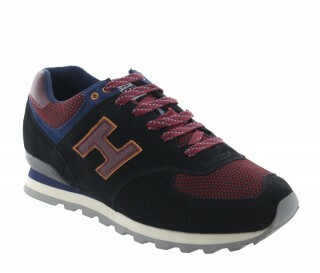 Urban sporty!More than a sports shoe, a real shoe for relaxing in comfort. 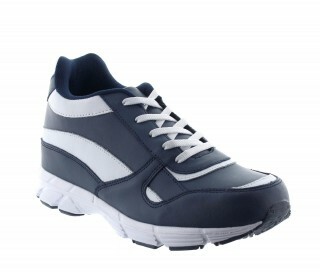 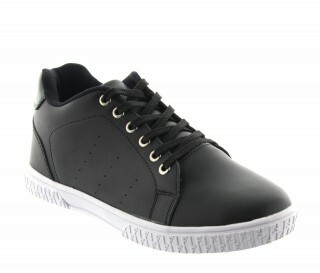 More than a sports shoe, a real shoe for relaxing in comfort. 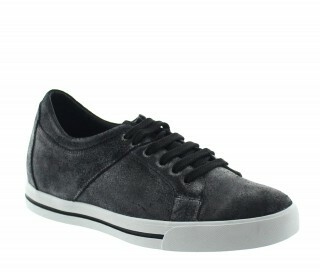 An elegant combination of leather and suede, and fully lined in leather. 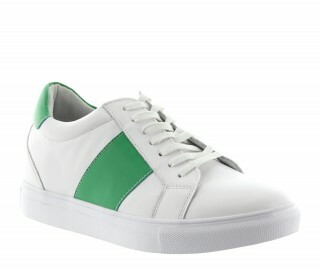 Modern look, accented with Italian flag. 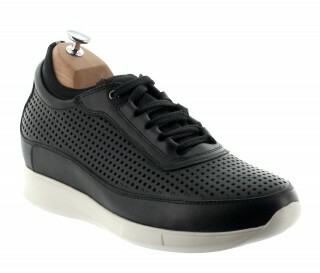 Uppers in leather , leather interior, synthetic sole.